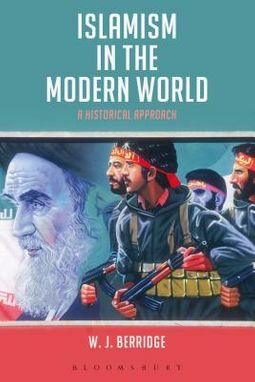 Islamism in the Modern World is an accessible, student-oriented introduction to the debates surrounding the historic origins of contemporary Islamism. 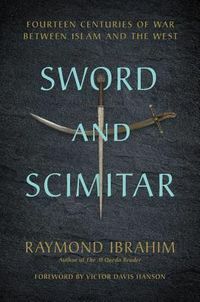 It explores controversies surrounding contemporary Islamists' indebtedness to various European and Islamic thinkers, as well situating debates concerning the relationship between political Islam, violence and democracy in an historic context. W. J. Berridge explores the continuities, discontinuities, and the impacts of long term social, economic and political change on the nature of Islamism as an ideology. Readers are encouraged to subject the claims of current commentators to the scrutiny of historical analysis, exploring the complexities of the relationship between Islamist and European thinkers - whether classical, Renaissance or modern liberal, fascist or Marxist. 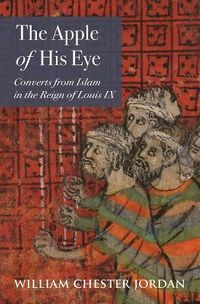 The book understands political Islam in the longue duree, comparing medieval, early modern and modern Islamist thinkers, as well as discussing the compatibility of Islamism - and, indeed, Islam itself - with supposedly `Western' values such as democracy, feminism, and human rights. Each chapter contains a short bibliography of relevant primary and secondary sources, as well as excerpts from key sources and a glossary of Arabic terms, making this the ideal introduction to the subject for history students.